Sign up and receive Property Email Alerts of Villas for sale in Nelspruit, Nelspruit. It becomes clearer when you enter Eden Estate that you realise this is where nature and tranquillity meet. Spoil your senses and retire to an abundance of bird and grass plains wildlife. This is more than just an estate, this is a lifestyle. 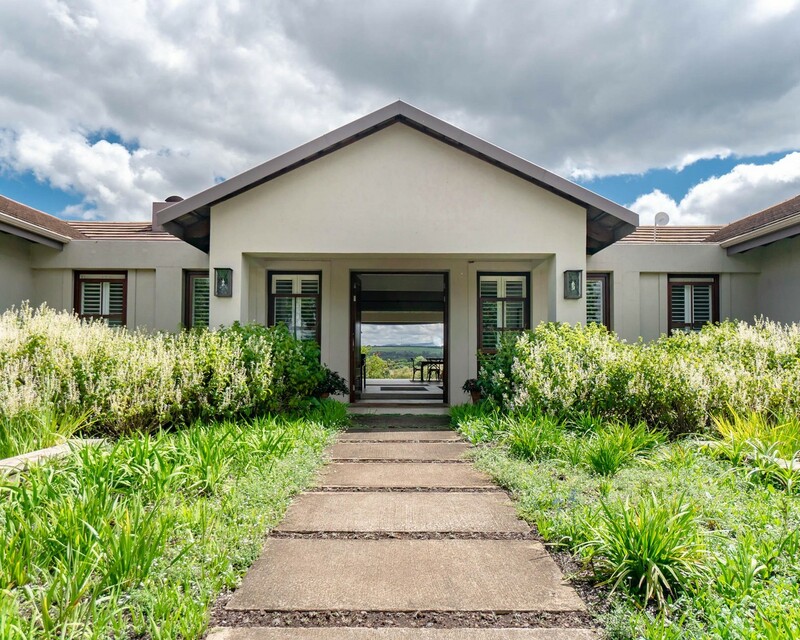 Spectacular Lowveld vistas envelope this property and the calm silent atmosphere is truly therapeutic for your soul. This north facing stylish 5 bedrooms and 4.5 bathrooms with 4 living areas all walk out onto a spacious veranda and swimming pool area. inclusive of servant quarters, double garage and 3 storerooms. The kitchen is well equipped with a SMEG gas hob and electric oven and Caesarstone tops, scullery, pantry and laundry. All bathroom basins have marble tops. Screed flooring with carpets in bedrooms. The estate features a small yet capable airstrip as well as a generator to service the entire estate. Exclusive to only 24 properties, this estate, and a new phase of 7 stands, is your next home, call me today to view. Sign-up and receive Property Email Alerts of Villas for sale in Nelspruit, Nelspruit.